Michael Angelo Caruso at the WEMU studio. This week’s Art & Soul is the Art of Well Being. Good communication creates better relationships, and, whether it’s business or personal, good relationships help our sense of well being. 89.1 WEMU’s Lisa Barry talks to public speaker and author Michael Angelo Caruso about communicating and connecting with others. 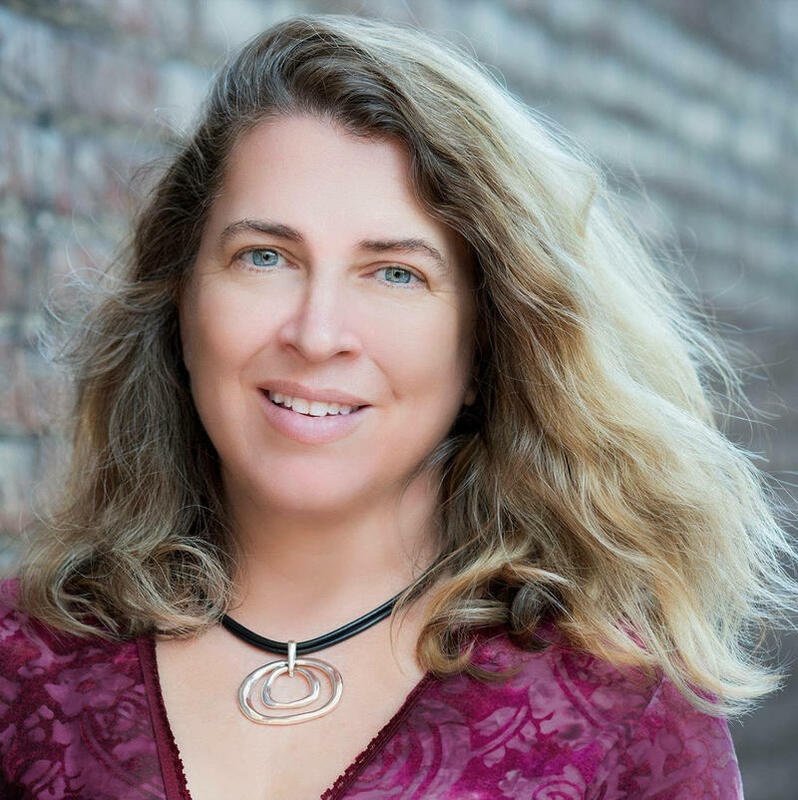 When you break it all down, even business communication is person-to-person communication, and there are benefits from having interpersonal communication tools and skills. It's just two people talking, says Michael Angelo Caruso. He says different types of communication are developing right now, including texting, which often leads to shortcuts in communication. Caruso says that is impacting the quality of our conversations and the quality of our relationships. He says a lot of things go unsaid in a text message, due to the simple unsaid communication differences between a phone call and texting. And he adds many things are missing from a text that could be picked up in a phone call. Bottom line, according to Caruso, is texting is purposeful but shouldn't replace human dialogue. Caruso talks about communication with a purpose, which may start with casual conversation, but there is an ultimate goal or endgame to what two people are saying. 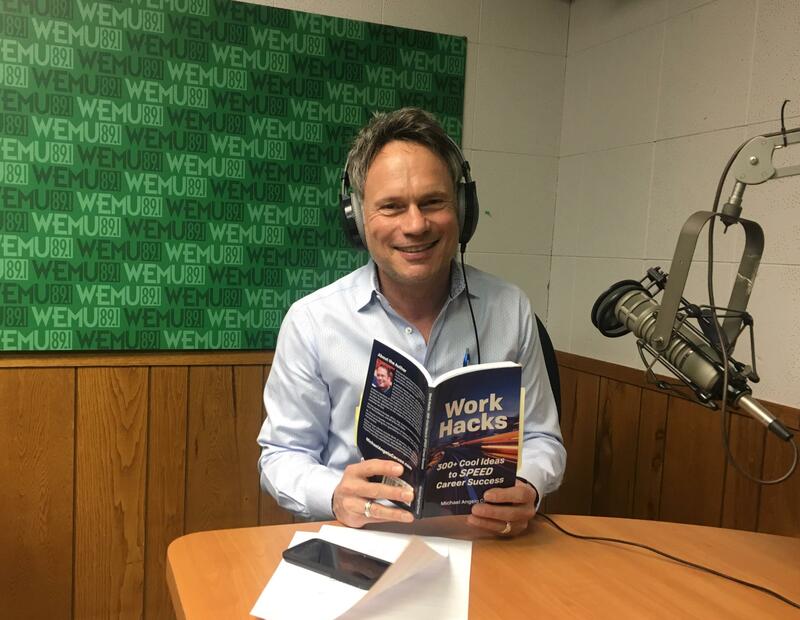 Michael Angelo Caruso has a new book out called Work Hacks, which offers over 60 topics and over 300 ideas that include communication that saves time and makes more of relationships. Caruso says there is a psychology to getting people to do what you want them to do and ways to use language and intention to motivate others. In the world of words, Caruso says one of the most powerful things you can to say to someone is "I am proud of you." Even from a total stranger, the phrase has a heavy payload. This week, Art and Soul is about the performing arts in our area. 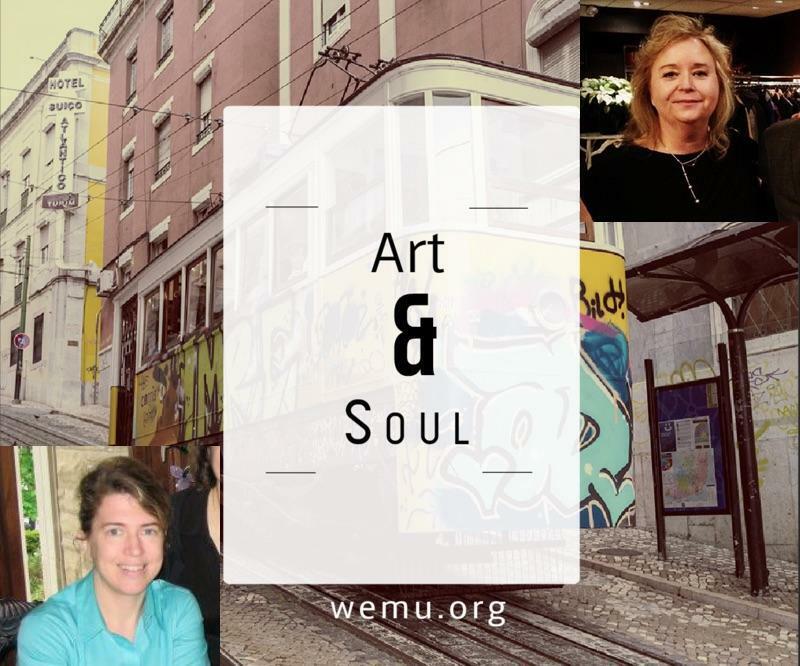 89.1 WEMU'S Lisa Barry is joined by local arts journalist and blogger at A2 Arts Addict Jenn McKee as they look back at some of the performing arts highlights from the past year and talk about upcoming performance events. 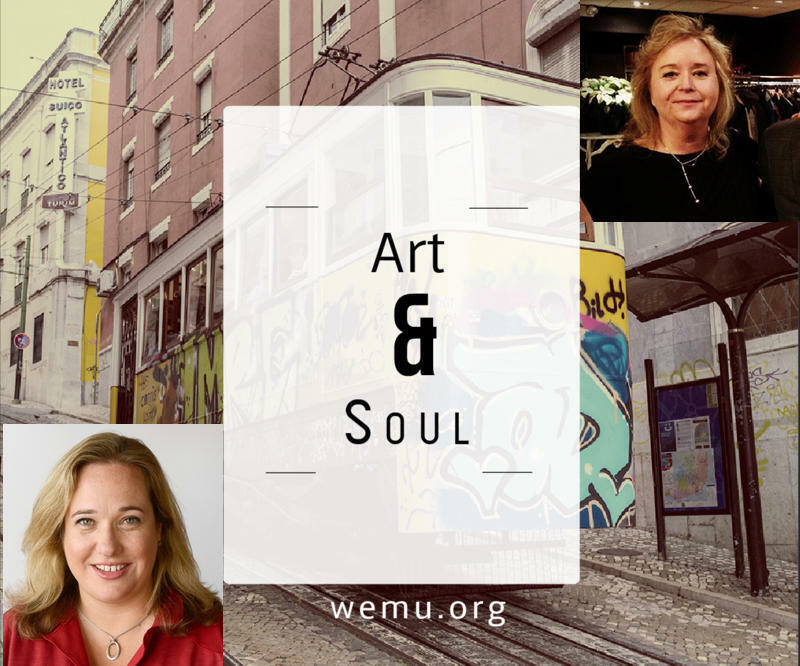 On this week's Art & Soul, I am joined by local journalist and blogger Jenn McKee and the Executive Director of the 55th Ann Arbor Film Festival, Leslie Raymond. This week on Art & Soul, I am joined by longtime local food and dining reporter, and host of The In Crowd here on 89.1 WEMU, Jessica Webster as we talk to Frank Fejeran to discuss his newest restaurant: "Ma Lou's Fried Chicken," which will be located in Ypsilanti.